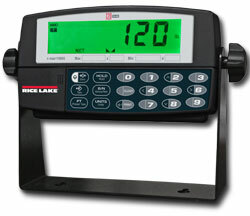 The Rice Lake 120 model is an economical unit for basic weighing functions. A durable plastic housing, simple five-key operation, and time & date function are offered with this attractive and simple design. 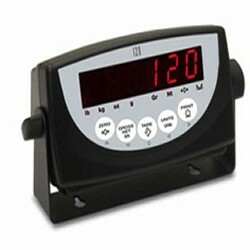 Meanwhile, for offices, benchtops, or other dry work environments, the 120 Plus available from Central Carolina Scale provides plenty of function for everyday weighing. 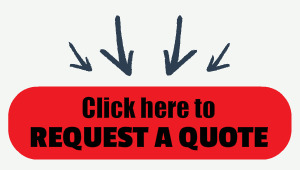 A durable plastic enclosure showcases the attractive and easy-to-read backlit LCD display along with a full keypad for quick configuration. Two internal setpoints, battery operation and time & date function round out the 120 Plus's impressive set of features.